Thank you for hosting my friend Sonia’s 40th surprised birthday. She was so surprised and impressed to have her very own Sommelier at her party. The evening went off as planned and our friends thought it was a unique idea for an event as it got people mingling while learning something new about wine. Savvy gifts guaranteed to WOW! 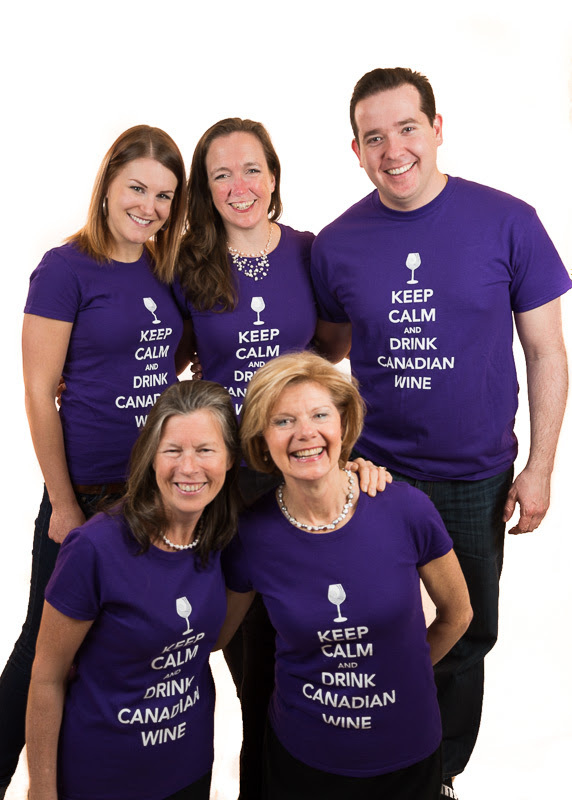 Santa’s elves & the Savvy Team are working around the clock arranging subscriptions to our of-the-month clubs & gift certificates for wine, craft beer & cheese lovers across the country! Our Holiday Hotline 613-SAVVYCO (728-8926) is ringing off the hook & our web site is buzzing with last minute shopping. 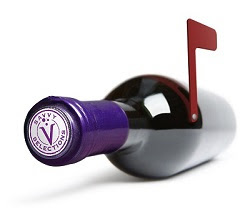 Here’s our Top 3 Savvy Gifts….you can order with just one click! Savvy Cool Curds is the new ‘whey’ to discover hard-to-find Canadian artisan cheeses. Each month, we deliver 4 to 5 wedges or rounds of ready-to-eat cheese from a featured cheesemaker. 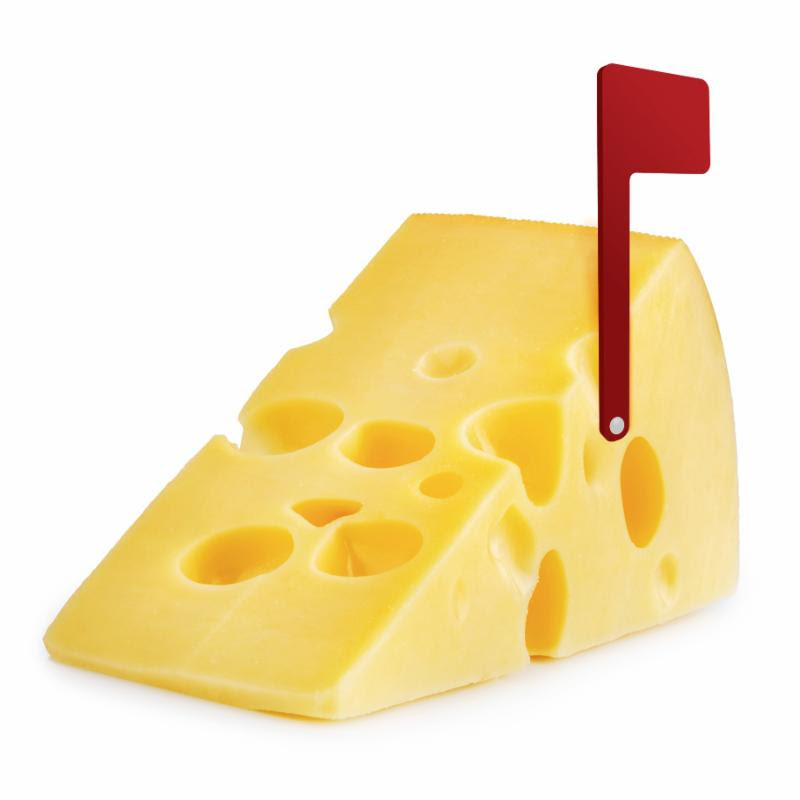 The assortment is always different – hard, soft, fresh & aged cheeses made using various milks – cow, goat, sheep….even buffalo! Our Cheese Sommelier Vanessa introduces you to the cheesemaker in each issues of Curd on the Street Magazine along with cheese tasting 101 tips & cheese ladened recipes. 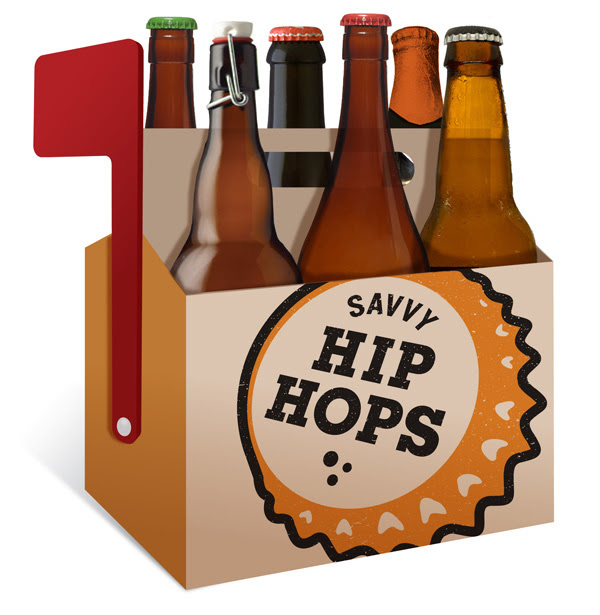 Give a subscription to our Savvy Hip Hops craft beer-o-month club featuring hard-to-find craft beers made across Ontario. Along with the beers, our Beer Backstory Magazine, will give you the skinny on the brewmaster, tasting tips & recipes with the featured beers. #2 – Taste Case – the full selection from the featured brewery. NEW! In addition to featuring a different brewery each month, we are including a Special Savvy Summer 2-4 in June & July AND back by popular demand our Hoppy Holidays Craft Beer Advent Calendar in Nov & Dec.
Wine lovers will LOVE this! Our Savvy Selections wine-o-month club features an assortment of 3 Ontario wines that you won’t find at the LCBO – each handpicked by our Savvy Sommeliers. To further your enjoyment of the wines, you’ll receive our monthly online magazine with the inside scoop on the winery, neat stories about the people who make the wine, our Sommelier tasting notes & recipes paired with each wine. You read that right! 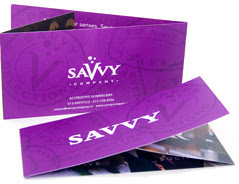 Buy a Savvy Gift Certificate to redeem for tickets to an upcoming Savvy Event & we’ll give you 25% more. Order a $100 gift certificate & we’ll top it up to $125. Order $150, we’ll make it $190…you get the idea. Ho-Ho-Ho & have a wonderful holiday. We’ll be enjoying the holidays to the fullest. Savvy Company will be closed from December 25 to January 11 all set & ready for an exciting 2017.